So, in my last post I explained that I had chosen not one, but two, words to focus on in 2013. Although the first word I shared, HAVEN, is something I want to create for myself it really is more of a “project” type word than a focus for the year. What popped into my mind immediately when I thought about choosing a word for the year was EXPLORE. I love that word! So full of possibilities, with so many different areas in life it can apply to! Again, I jotted down a list of words that I felt attached themselves to EXPLORE and then created a piece of word art from them. What do you look forward to exploring this year? 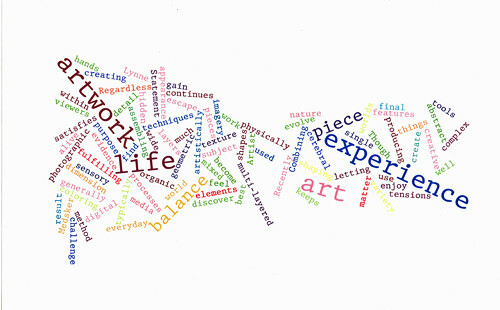 What word (or words) would you choose to focus on during the new year?